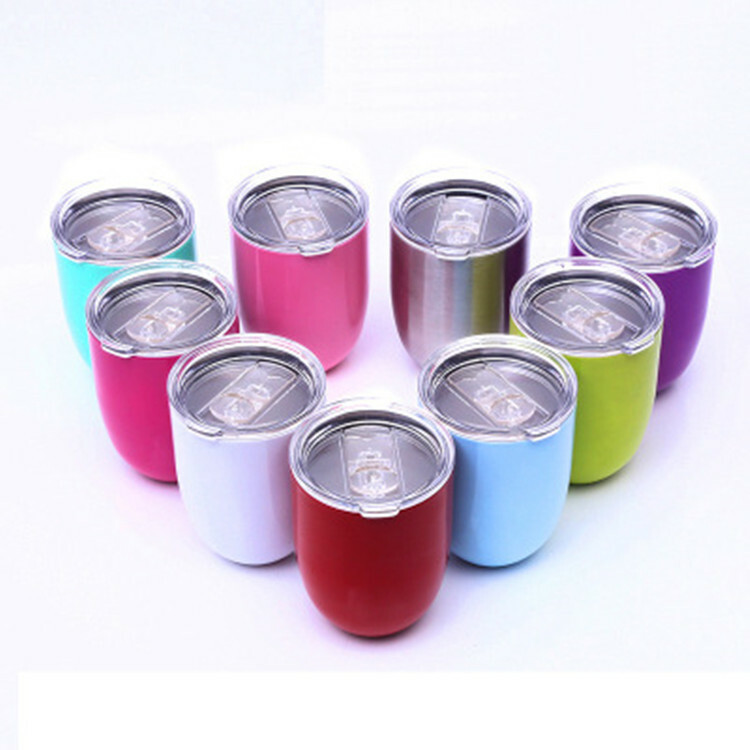 The Egg Shape Beer Drink Cup is made of Stainless Steel ,Swig Premium Drink ware uses double-wall vacuum insulation technology,with no medium for heat to transfer, your drink's temperature will not be impacted by the outside temperature.highly resistant to rust. Logo printing is available with all colors ,the price includes the one color one side one location printing . 4.7" x 3.46" x 1.57"